We really loved seeing everyone who came out to our first “Meet and Greet” last night! During the presentation we shared some great ideas on what to do with your kids this summer. Have you been to any of these places with your child on the spectrum? If so, how did they do? What accommodations or strategies did you use to make your “field trip” a success? (Or… what might you do differently next time?) Leave us a comment below if you have anything to share. And happy summer everyone! 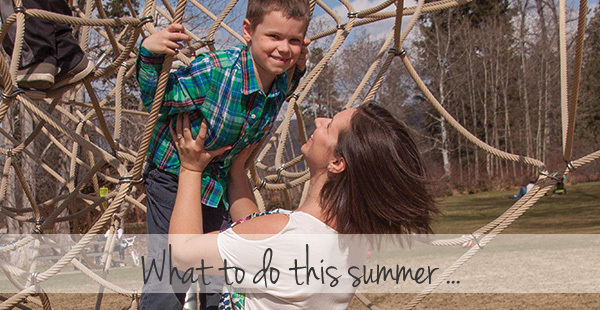 Park & Play ALL SUMMER! Ben Lee Waterpark – 900 Houghton Rd. Kelowna City Park – 1600 Abbott St.